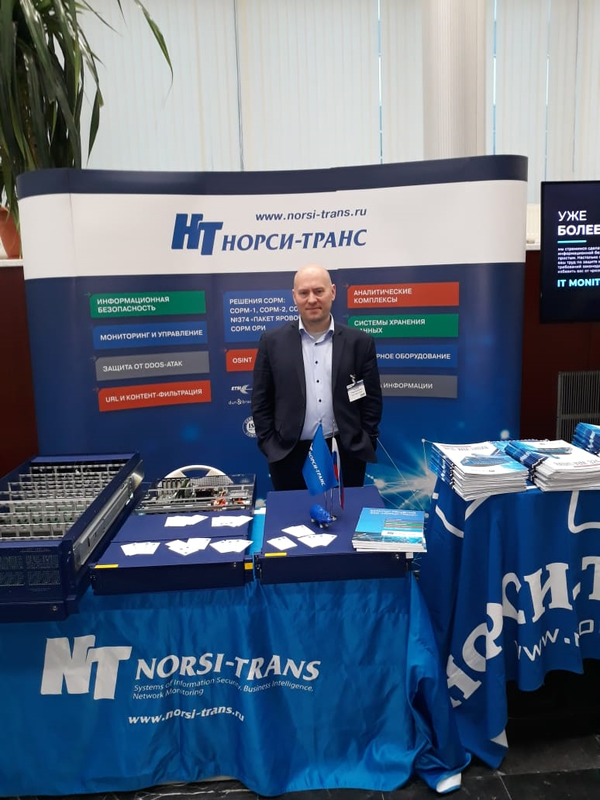 Within the framework of Infoforum-2019, «NORSI-TRANS» will talk about its end-to-end technology solutions for the “Digital Economy” program, including a line of own-developed servers based on the “Elbrus” platform, as well as software-defined storage systems for metadata and originals digital and media data. 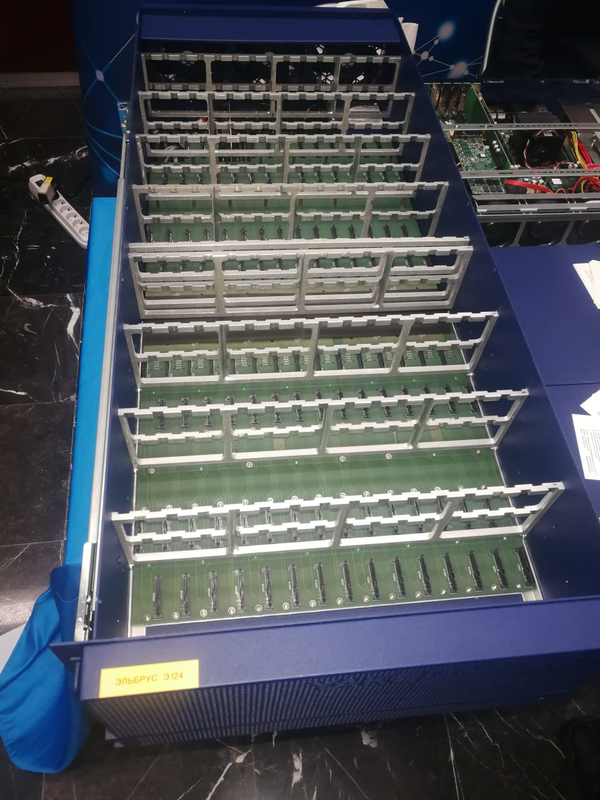 the practical possibilities of state support of the domestic manufacturer are highlighted, taking into account the experience of equipment production in the Russian Federation: boards, soldering, cases. 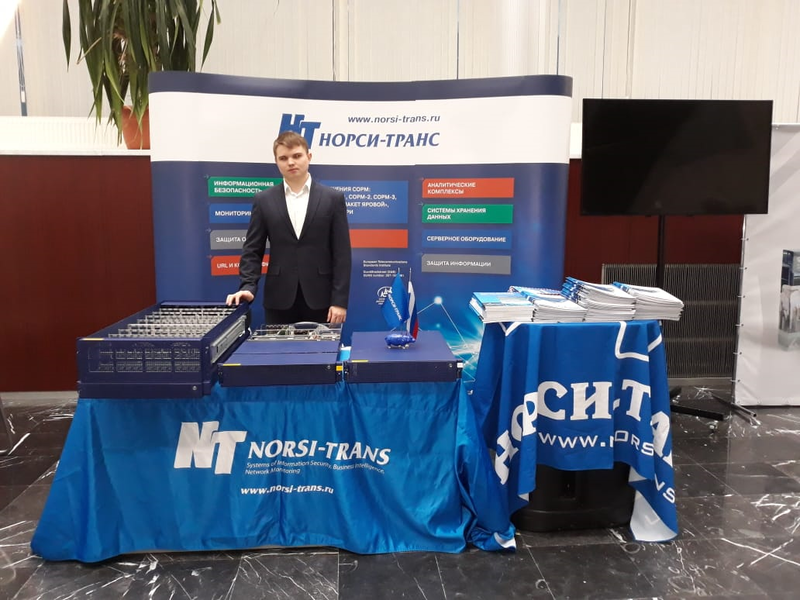 Also at Infoforum-2019, CJSC «NORSI-TRANS» will demonstrate at its booth the entire range of universal application servers: Yakhont Universal server E12, Yakhont Universal server E24 and superdense storage server Yakhont Universal server E124.